Motobarn is an online shop showcasing a wide range of unique products and accessories for motorcycling professionals and hobbyists in Australia. June 9, 2013	(Newswire.com) - For anyone who engages in motorcycling as a hobby or a professional sport in Australia, having the perfect motorcycle is the ultimate treat. People who love their motorcycles and enjoy the freedom and enjoyment it brings to every journey do not stop until they find the appropriate gears and accessories for their ride. 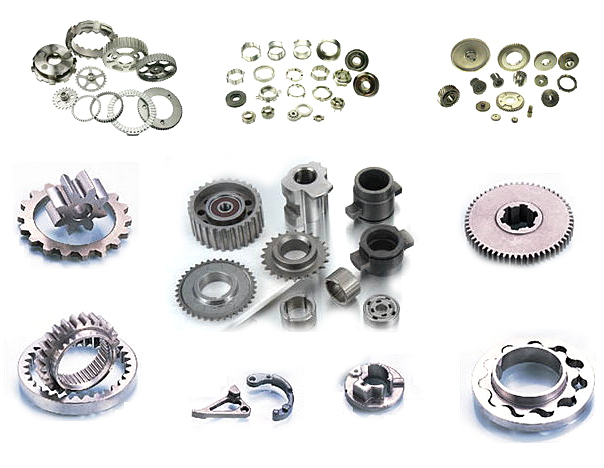 Australians who want the most complete motorcycle parts can turn to Motobarn.com.au and feast on its wide selection of products. 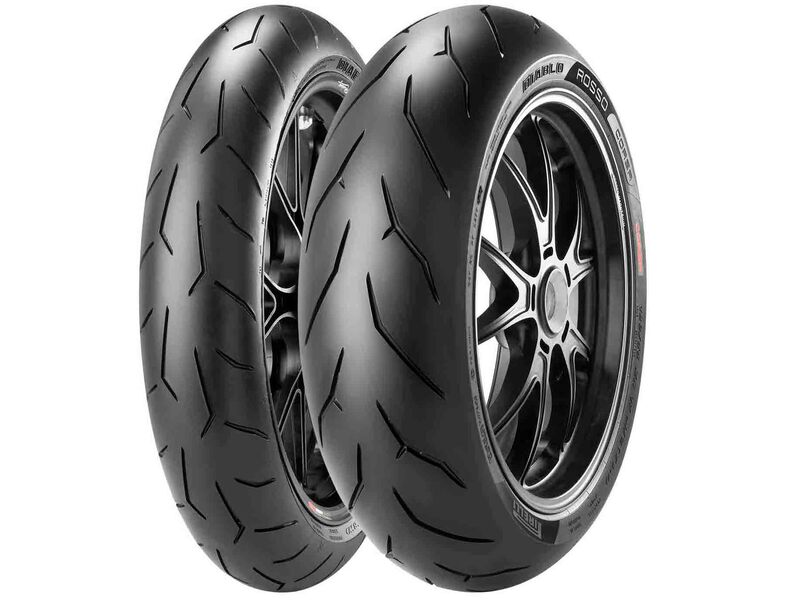 At Motobarn.com.au, visitors can easily find the motorcycle accessories they need for a great ride, including tyres, bar grips, bar pads, bars, leathers, helmets, jackets, gloves, goggles, pants, jerseys, boots and armour. For an easy search on the online shop, the products are categorized under Dirt Barn, Road Barn, Ladies, Kids and Sunglasses. Motobarn.com.au carries a comprehensive array of the leading names in the motorcycles, as well as motorcycle products, gears, accessories arena. Top brands include 100%, Aerofast, Alias, Answer, Arai, Berik, Did, Dragon, Dririder, Falco, Fly Racing, HJC, Ixon, JT Racing, Leatt, M2R, No-Toil, Odi, Progrip, Protaper, Renthal, RHK, RXT, Shark, Shoei, Sidi, Sixsixone, SPP, Sunline, Talon, TCX, Teknic and Thor. Home to the newest and most unique motorcycle accessories in Australia, the online supershop strives to ship all orders as quickly as possible, sometimes on the same day that the request is received. As a result, customers get the items their bikes need at the soonest possible time for a great ride. Motobarn.com.au couples its fast service and delivery with excellent advice. The website is backed by staff who are experienced and knowledgeable in the motorbikes arena, making it easy for them to provide insights to customers who may need opinions about their purchases. 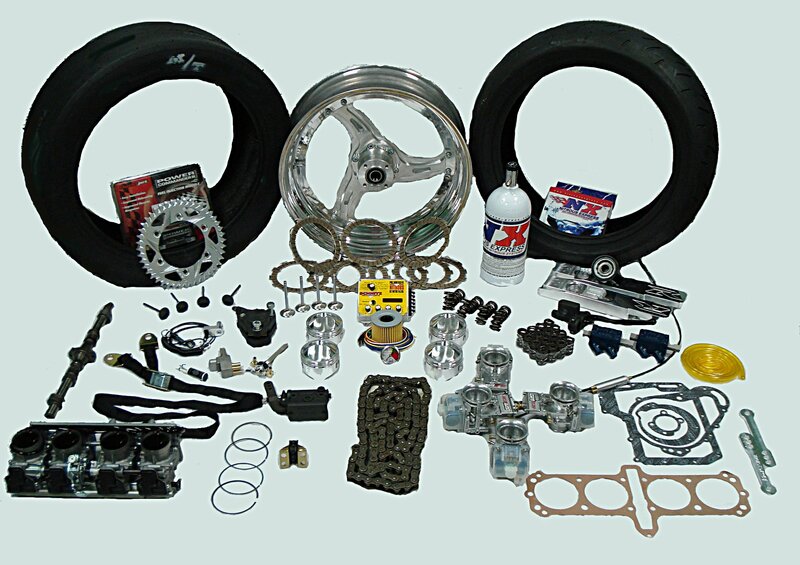 To find out more about the extensive range of products and great online shopping experience that await motorcycle enthusiasts in Australia, please visit http://www.motobarn.com.au for information.